TAP-Chicago is a 100% volunteer-run organization and it is the annual donation of thousands of hours of volunteer time by our board, committee members, and volunteers that make our events and programs possible. Dana Yu, Community Service Director. Dana grew up in several different states in the Midwest and moved to Chicago to start dental school at UIC. Prior to dental school, Dana attended undergrad at the University of Michigan where she majored in Biology and Asian Studies. 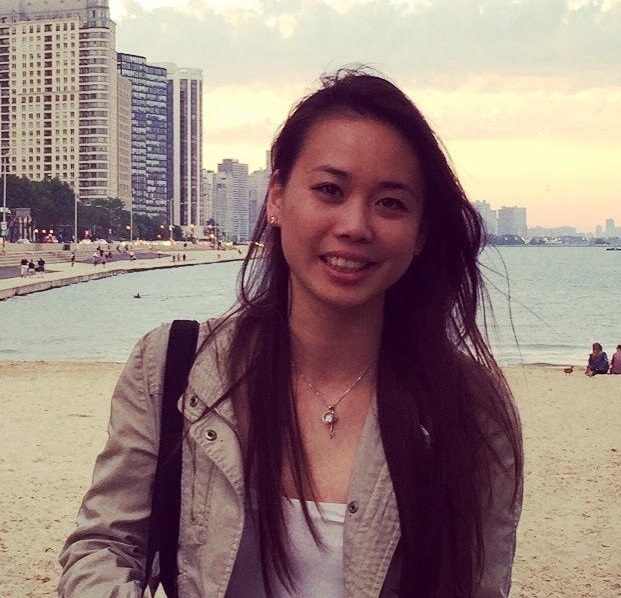 Dana got involved with TAP-Chicago because she is interested in networking with other young Asian professionals in the city. Through her participation on the TAP-Chicago community service committee, she hopes to create a sense of community through service projects and social events. When Dana is not busy slaving away at school, she enjoys playing tennis, singing, hanging out with friends, exploring the city and eating her way through Chicago. Diane Chan, Community Service Director. Diane hails from the southwest suburbs and now resides in the city with her two pets. 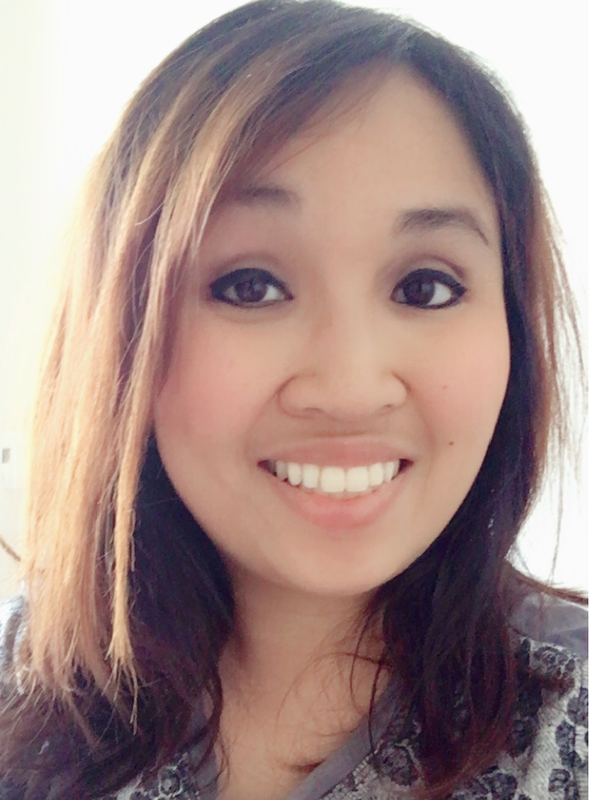 Diane received her bachelor’s degree in Elementary Education from DePaul University with a focus on English Literature, her masters from Concordia University for Reading Specialist and is ESL endorsed from the American College of Education. A foodie and animal lover at heart, she enjoys social interactions and engaging conversations. Her passion includes cooking, reading, music, and writing. Diane has always been involved with the local community through volunteering and is excited to take on her role as a TAP-Chicago community service director! 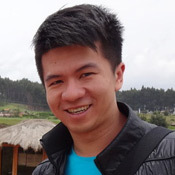 Fabio (Shou-Hua) Hsu, Marketing Director. Fabio was born and raised in Taipei, Taiwan. Fabio received his Bachelor degree in Public Administration from National Chenchi University and his MBA from University of Michigan. He is currently working as the Assistant Marketing Manager in Nalco. Through his participation in TAP-Chicago’s marketing committee, Fabio hopes to better promote Taiwanese American culture in Chicagoland. In his free time, Fabio enjoys running, watching movies and trying new restaurants. Hauwei Lien, President. 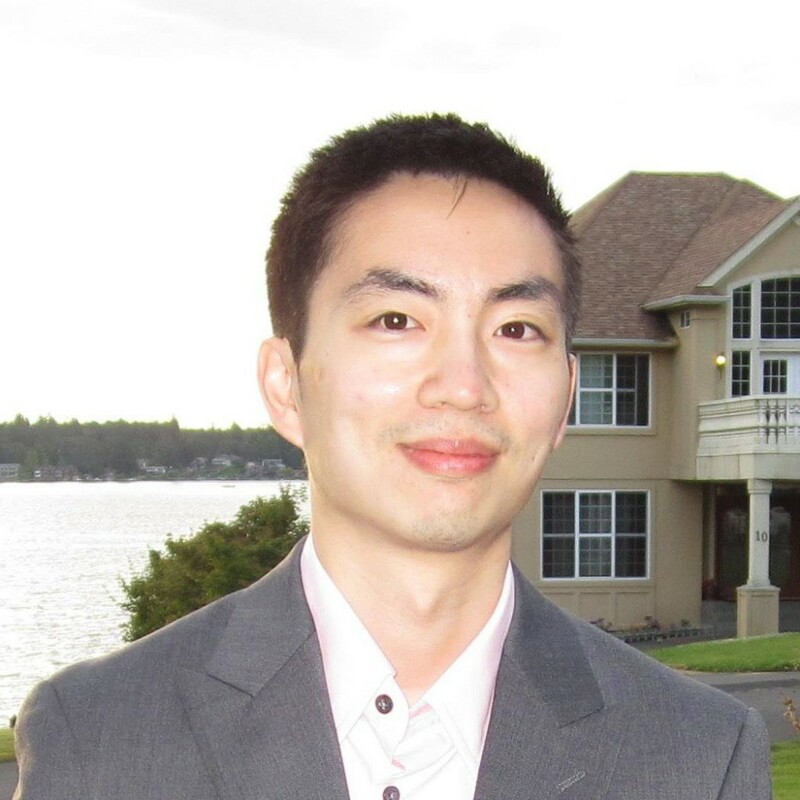 Hauwei is the co-founder of a high frequency trading firm based in Chicago. Prior to starting the company, he worked as a Trader and then Director of Strategic Development for Simplex Investments, an equity options trading firm. Hauwei is a graduate of Northwestern University where he double-majored in political science and international studies. Hauwei grew up on the East Coast, but is passionate about building a stronger, more unified, and better represented Taiwanese American community in Chicago. He is a proud Loveboat alum and enjoys traveling, tasting new restaurants, discussing current affairs, and jamming with diverse, inspirational people. James Lim, Dragon Boat Co-Captain. James was born in New York but raised in Chicago. He graduated from Marquette University with a degree in Finance and currently works as a software developer for Procentia Inc. On the side he has many different interests, such as photography, travel, running charity events and also works part time as a Real Estate Agent and investor. 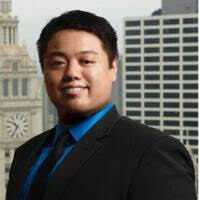 His “number one priority” in life however is to build up an awesome dragon boat team for TAP Chicago! 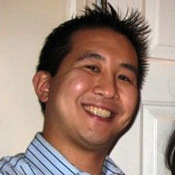 Richard Hu, Leadership and Professional Development Director. 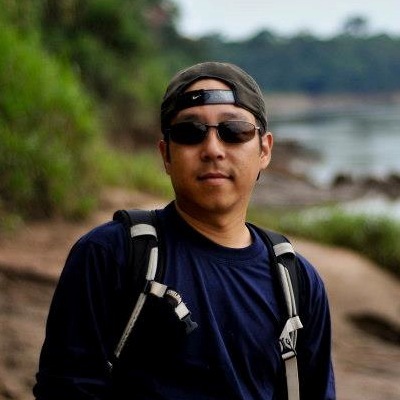 Richard was born in Taiwan and moved to Maryland when he was 6 years old. He graduated from the Northwestern University School of Law with a J.D. and from Emory University with dual Bachelor’s degrees in Classical Civilization and Political Science. Currently, Richard works for Taft, Stettinius & Hollister where he focuses on labor and employment litigation, commercial litigation, healthcare litigation, and regulatory compliance. With over thirteen legal publications, Richard was named to the 2016 Illinois Super Lawyers Rising Stars list and is the Gaming Litigation Lawyer winner of the Corporate Livewire – Excellence in Gaming Awards 2016. When Richard is not working, he works with the committee to organize skills training and talks. Whether Richard has free time after that has yet to be verified, but rumor has it that he does travel once in a while. 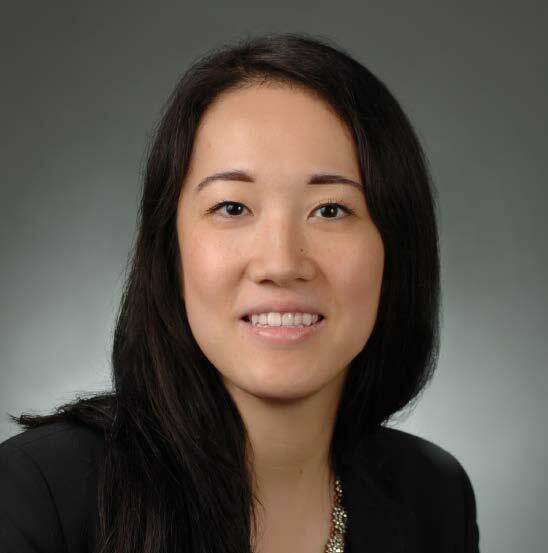 Sabena Auyeung, Leadership and Professional Development Director.Sabena Auyeung is an Associate with Pugh, Jones & Johnson, P.C. Sabena practices in the firm’s Litigation, Public Finance, and Employment Practice Groups. She began her legal career serving as a Judicial Law Clerk to the Honorable E. Kenneth Wright Jr. of the Circuit Court of Cook County. Thereafter, she served as a Social Security Law Clerk to the Honorable Maria Valdez of the U.S. District Court for the Northern District of Illinois. She is admitted to practice law in the State of Illinois and the U.S. District Court for the Northern District of Illinois. Sabena is an active member of the American Bar Association, the Illinois State Bar Association, of which she is a published contributing author for the Bench and Bar, and the Chicago Bar Association. She is also an Associate Board Member for the Coordinated Advice & Referral Program for Legal Services (CARPLS). 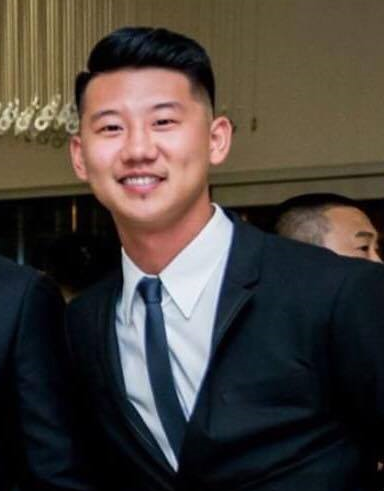 Stanley Tsao, Vice President. Stanley hails from Houston, Texas and lived there until he moved to Chicago to attend Northwestern University. While at NU, he earned a BS and PhD in Electrical Engineering. He is now a VP at CETA, a healthcare software startup in Chicago. His professional interests include tech and entrepreneurship. Additionally, he is a big fan of martial arts and has practiced the Chinese martial art of wushu. He started going to TAP-Chicago events as a way to network more broadly, got caught up in all the good and fun things the organization does, and soon volunteered to be a part of the TAP-Chicago team. He looks forward to building the Taiwanese and Asian American communities and encouraging greater civic engagement. Tuyet Ngo, Social Networking Director. Tuyet Ngo grew up (and currently works) in the Uptown neighborhood of Chicago. 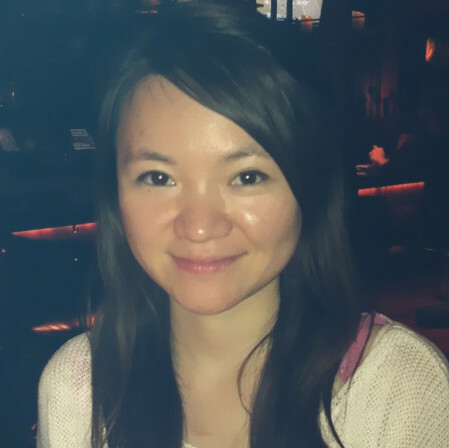 Tuyet graduated from Oberlin College and after earning her master of public health at Tulane University, Tuyet moved back to Chicago and accepted a job at Chinese Mutual Aid Association (CMAA) in 2013. Tuyet manages CMAA’s $4 million in-home services department, which serves over 350 senior clients and employs 170 homemaker staff in the Chicagoland area. Tuyet also oversees CMAA’s social services department, which helps low-income immigrant families and individuals overcome language barriers in order to access government public benefit programs, resources, and information. Through her work at CMAA, Tuyet served as a council member on the Illinois Comptroller’s Asian American Advisory Council from 2013 until 2016. Tuyet joined TAP-Chicago with the hopes of empowering and mobilizing more Asian Americans to vote and be civically engaged in the Chicagoland area. In her spare time, Tuyet loves to yoga, play volleyball and basketball, and spend quality time with her four-legged fur baby.